Our client’s assistance is addressed by work teams which define the problem, strategy and solution. Additionally – and depending on the client needs – these teams can be formed by professionals from other areas. This is an essential area in our law firm, our work team has a vast experience in highly complicated law suits, arbitrations and mediations. Our practice includes every kind of disputes in different areas of law – either before arbitral tribunals or in ordinary justice – in aspects such as civil law, commercial law, family law, labor law, tax law, administrative law, among others. Activities from the law firm include multidisciplinary advice and consultancy in client’s legal defense and administrative defense, as well as strategic aspects from tax advice and its implementation as well as designing family wealth reorganization. Especially, our advice is based on law reports, international taxation, transference prices, funding strategies, company reorganizations, profit sharing, trading organization, advice in special regimes and tax fulfillment. Our law firm provides a comprehensive and multidisciplinary advice to their clients in every stage from business organization and operation. This advice includes corporate organization, its management, relationship among shareholders, labor issues, financial transactions and every corporate matter in general. Additionally we advise in valuation processes and company sale in order to generate the greatest benefit for partners or shareholders we also participate in the strategical analysis from your current and future business in order to determine the most attractive targets. 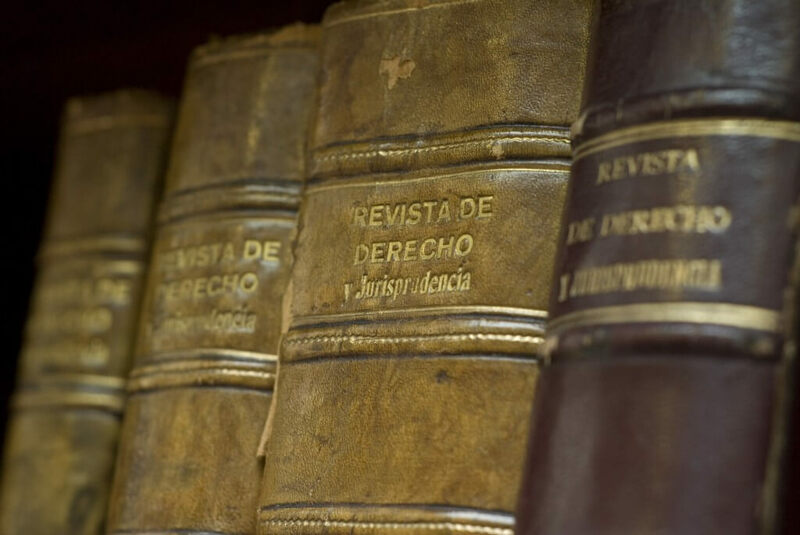 Our law firm advice our clients by writing company´s contracts, instruction documents and regulations, as well as our defense in labor and social security trials. We mainly focus in labor preventive advice in order to avoid conflicts emerged from prosecution. 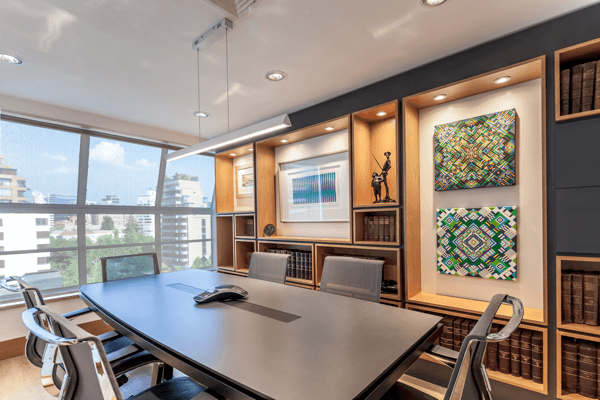 Family aspects are a significant area in our professional practice as a law firm, we have specialized in highly complicated issues which normally has an impact in the rest of the practice areas. We especially focus in legal defense before regular courts starting divorce trials, food trials, personal care trials, direct and regular relation trial which are also addressed out of courts, through direct negotiations between parties and mediation. Our challenge is to address changes which are characteristic from globalization and current dynamics, always focusing in team work and a deep analysis from each case in order to propose and implement innovative solutions strictly attached to ethics and under current regulations.